The roads are officially reopened. Runoff from melting snows has made the water murky and the fishing tough, but things should turn around as the water begins to settle out. 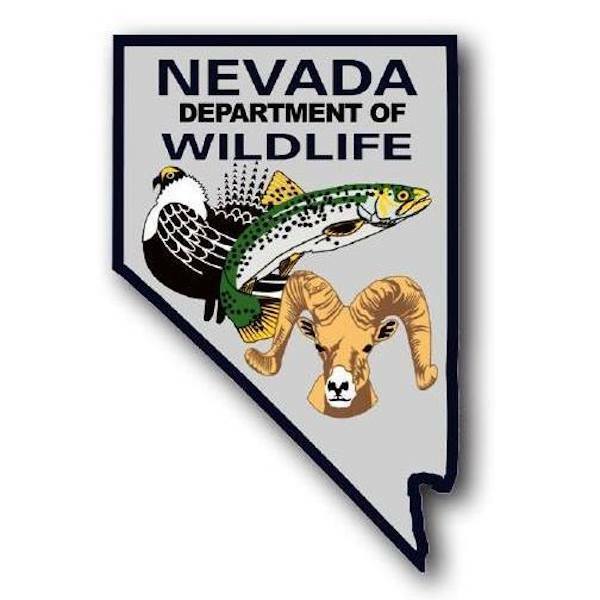 The Nevada Department of Wildlife planted both rainbow and tiger trout during the past two weeks.